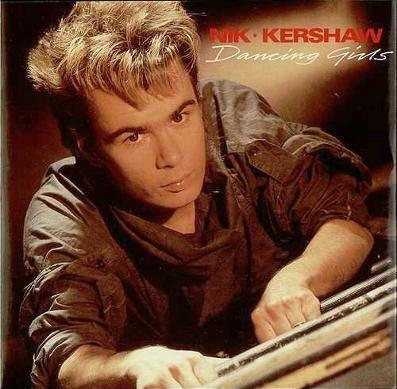 Nik Kershaw reached the peak of his musical career during the mid 80s with a string of hits during 1984 and 1985, including the top 10 hits "Wouldn't It Be Good", "I Won't Let The Sun Go Down On Me", "The Riddle", "Wide Boy" and "Don Quixote". As with many pop acts of the time, the success was short-lived, although Mr. Kershaw's musical career was certainly not dead in the water. 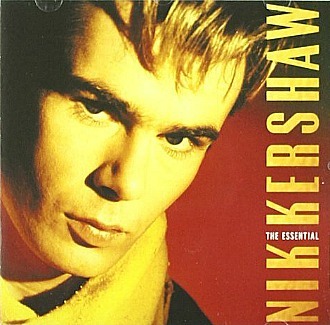 During the 90s, Nik demonstrated his songwriting talents by writing for other artists, and in 1991 he penned Chesney Hawkes No.1 hit song The One And Only, as well as releasing his own new material. More recently, his self-penned album Ei8ht was released during 2012. The video playlist is from the SimplyEighties Youtube channel and includes 80s hits and a more recent tune entitled The Sky's The Limit. The final video clip above features a live interview with Charlie and Louise on BBC Breakfast on 23rd July 2012. The English singer/songwriter's debut album remains his best-selling, reaching #5 in the UK and achieving Platinum sales. The album was originally released on the MCA record label on 24th February 1984, but was reissued in 2012 with a 12 track bonus CD containing rare and 12 inch tracks. Released in August 1984, the title track and fourth and final single from the album, reached #19 in the UK. It's all a bit too down-tempo and clunky for my liking, but that's just my own personal taste. 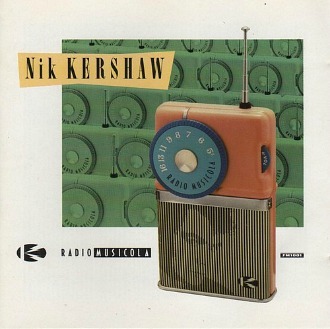 Released on 21st January 1984, "Wouldn't It Be Good" was Nik Kershaw's second single release from his debut album Human Racing. This catchy pop tune spent four weeks at #4 in the UK and also became Nik's highest-charting single in the USA, peaking at #46. The single was also a big hit across Europe. 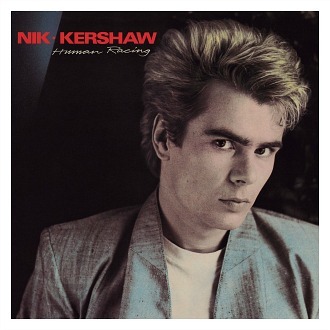 Although this is not one of Nik Kershaw's more memorable hit songs, this 80s electro-pop tune still managed to reach a very respectable #13 in the UK singles chart. The video features a performance on Top Of The Pops on 19th April 1984, and techies among you will, no doubt, will have spotted the Roland Jupiter 8. 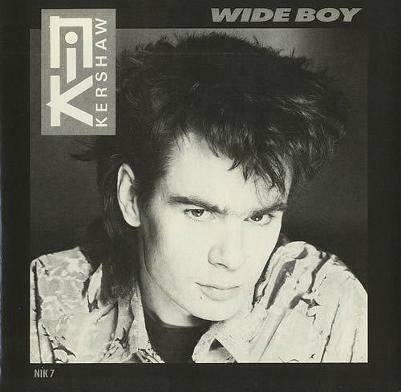 Wide Boy reached #9 in the UK singles chart during March 1985. It was the Bristol Lad's sixth single and was the follow-up to the album title-track The Riddle which reached #3 in the UK. 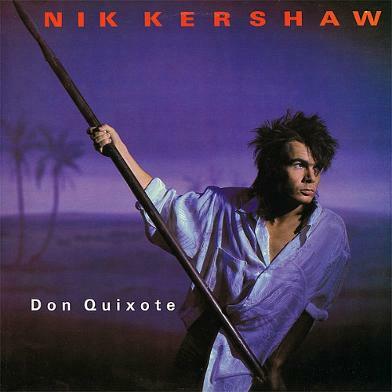 I really adored the bassline on Don Quixote, which, as usual, was penned by Nik Kershaw himself - it's definitely one of his most interesting tunes, with an interesting video to accompany it. This was the final single to be released from Nik's second studio album The Riddle, peaking at No.10 in the UK during August 1985.